Supports the firmness and elasticity of the tissue and the moisture content of the sensitive eye area. This innovative cosmetic line is based on the cell research of telomerase (the enzyme of the cell nucleus) – often referred to as the enzyme of youth. 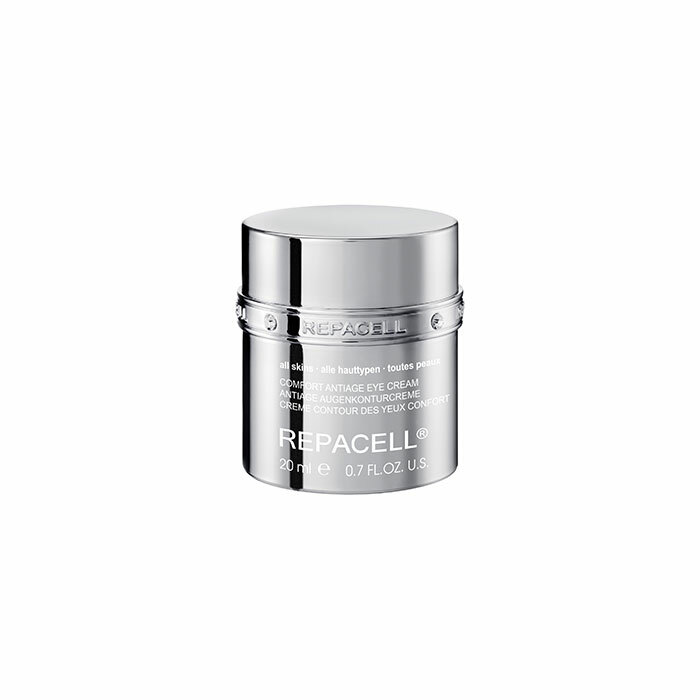 The unique active ingredient complexion TCR3-PLUS can prolong the longevity of the cell for a youthful looking skin.